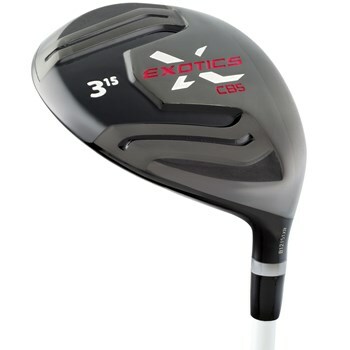 • Deep face and higher center of gravity provides a penetrating yet workable ball flight. • SP700 beta ti cup face features variable face thickness technology for incredibly long distance and control from more points across the club face. • The sole design moves weight to the heel and toe for a bigger sweet spot.